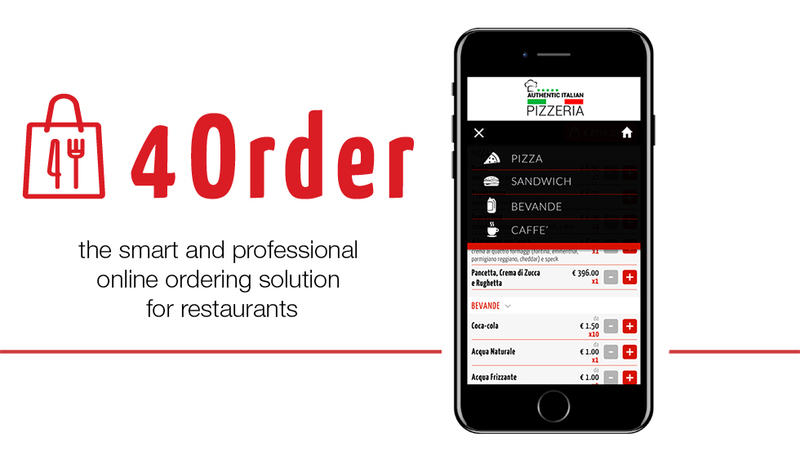 4Order is the solution designed by Labware that lets your customers order food online in few clicks, in the comfort of their own home or office, at the beach or at school, from any device (smartphone, tablet, pc). 4Order works smoothly and efficiently and can be used for both take-away food and on-site orders at beach venues. 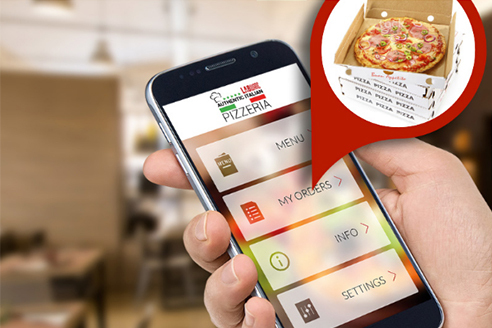 Your restaurant is immediately ready to go online! Fully integrated with Labware POS system, or usable with just a Labware web printer. 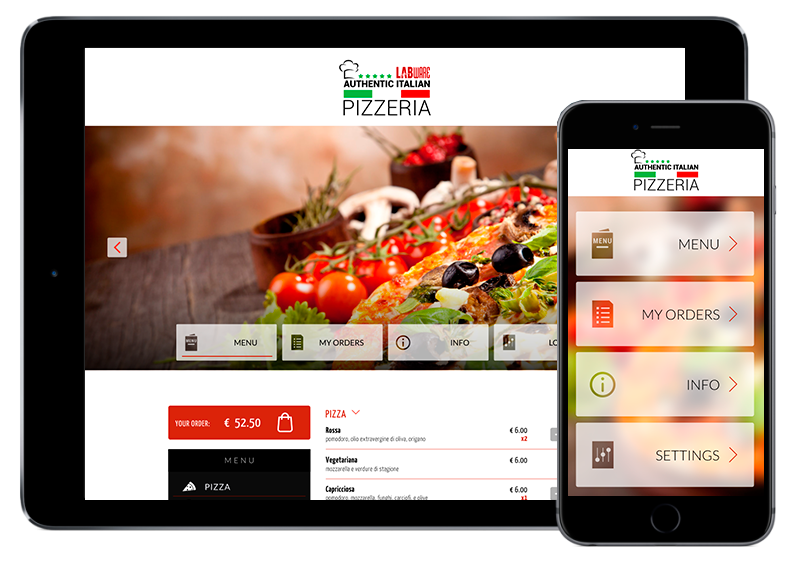 Suitable for independent restaurants as well as multi-site chains of the catering industry, with centralized management of content, products and marketing. THE IDEAL SOLUTION FOR A WIDE RANGE OF NEEDS! VISIT 4 ORDER WEBSITE TO DISCOVER ALL ITS ADVANTAGES AND FUNCTIONALITIES!